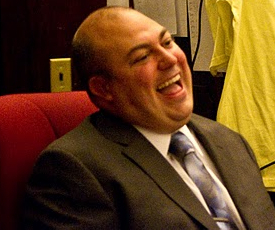 MSV: Indicted West New York Mayor Felix Roque medical business partners with Michael Russo? Indicted West New York Mayor Felix Roque medical business partners with Michael Russo? Yesterday, a blockbuster indictment of a Hudson County mayor - this time West New York's Felix Roque puts a HudCo vision for statewide dominance and possibly the governor's seat in 2017 front and center. The indictment of Mayor Roque for alleged medical fraud billing and bribes may also have a unique connection to Hoboken. 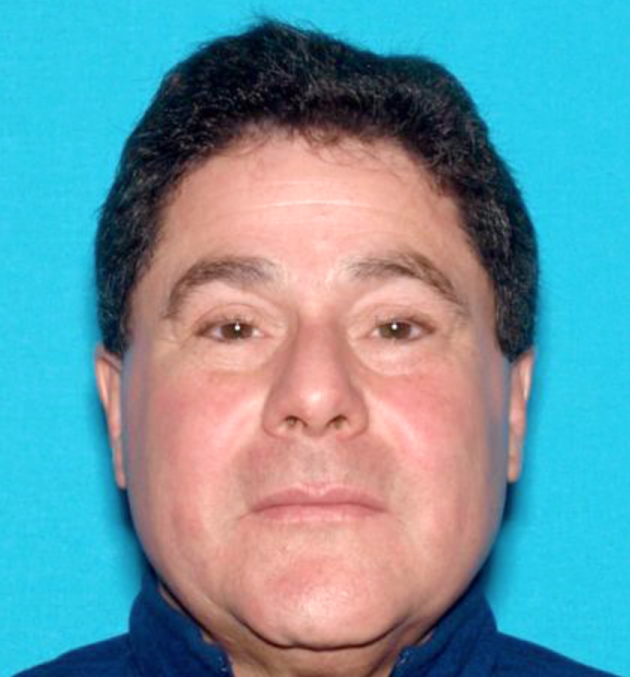 Roque indicted in an alleged illicit medical practice scheme raises questions on a new medical business reportedly recently finalized between Mayor Roque and Hoboken Third Ward Councilman Michael Russo. "Russo, who apparently has plans to partner with Roque in a medical business shortly...."
It's unclear if the medical business with a Roque-Russo partnership has already opened and what exposure if any may have taken place in their joint medical business. BUSINESS PARTNERS? Mayor Felix Roque (l) and Hoboken Third Ward Councilman Michael Russo were reportedly set to open a medical business together last month. Roque was indicted yesterday by the NJ Attorney General's Office for an alleged medical kickback scheme netting $250,000 in cash. West New York Mayor Dr. Felix Roque was indicted for allegedly referring patients to the medical imaging company Diagnostic Imaging Affiliates in exchange for $250,000 in cash bribes and other kickbacks, Acting Attorney General John Jay Hoffman announced. Late yesterday, a phone call and message left for Michael Russo was not returned. MSV does not expect one will be forthcoming as in March 2011 when this website broke the story in Hoboken of Russo's infamous lunch meeting in a Jersey City restaurant with FBI informant Solomon Dwek. At that meeting, Dwek sought developer advantage on the Hoboken Zoning Board for unstated property in Hoboken. Russo promised he would be able to deliver after the spring 2009 mayoral and council-at-large races when he would see a Beth Mason victory atop that ticket. Dwek asked who an initial $5,0000 check should be made out to and Russo responded he should make it out to "Russo for Hoboken." Russo initially claimed there was no follow-up meeting but questions linger about what transpired after since no follow-up meeting was required for a paper transaction. Dwek agreed to the initial $5,000 bribe promising there would be "more" later that year back in 2009. A denial by Russo reported after MSV's initial story led to the release of the actual FBI surveillance tape leading into the 2011 Hoboken council ward races. Russo would go on to collecting over 900 votes in the Hoboken Third Ward council race winning by more than a 2-1 margin. Russo has been a close ally of Councilwoman Beth Mason and yesterday, the newly minted Chairman of the Hoboken Democratic Party, Anthony "Stick" Romano distinctly mentioned them both as intimate parts of his winning "coalition." Romano is anticipated a likely mayoral challenger to Mayor Dawn Zimmer should she seek a third term as Hoboken mayor in 2017.